From American Whirlpool . Ready To Try At Spa-Warehouse.com! American Whirlpool Swim Spas generate a powerful flow of water for exercise, resistance and therapy. Built in the U.S. to higher standards. Visit us to wet test one yourself! Bullfrog Spas combine cutting edge "Jetpak" technology with versatile massage, modern design and high efficiency engineering. Manufactured in Salt Lake City. 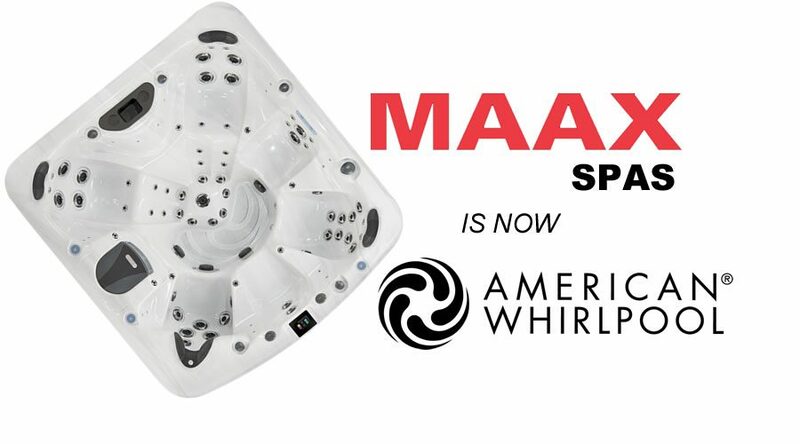 American Whirlpool hot tubs are beautiful, full-featured, elegantly-contoured luxury spas, made in Chandler, AZ from all U.S. components for a lifetime of dependable enjoyment. Spa-Warehouse.com Has 18 Years Of Experience Installing & Maintaining Spas In Ventura & Santa Barbara Counties. * We Guide You Every Step Of The Way, From Selecting A Spa To Maintaining Your Spa For Years Of Enjoyment. * We Know The Ins & Outs Of Installing Spas From Malibu To Santa Barbara. * We Offer All Our Clients A Free Site Inspection. * Compare Our Warehouse Pricing. * No High Pressure Sales Tactics. * All Our Spas Are Made In The USA – For Reliability & Easy Maintenance. Bullfrog Spas: Customize Your Hot Tub!